This is a very special time and I don't have much to say other than enjoy yourself wherever you are. 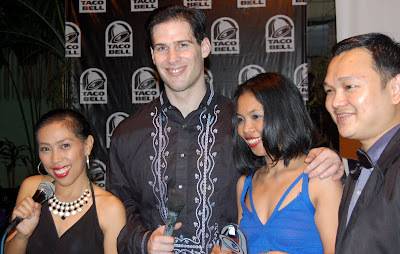 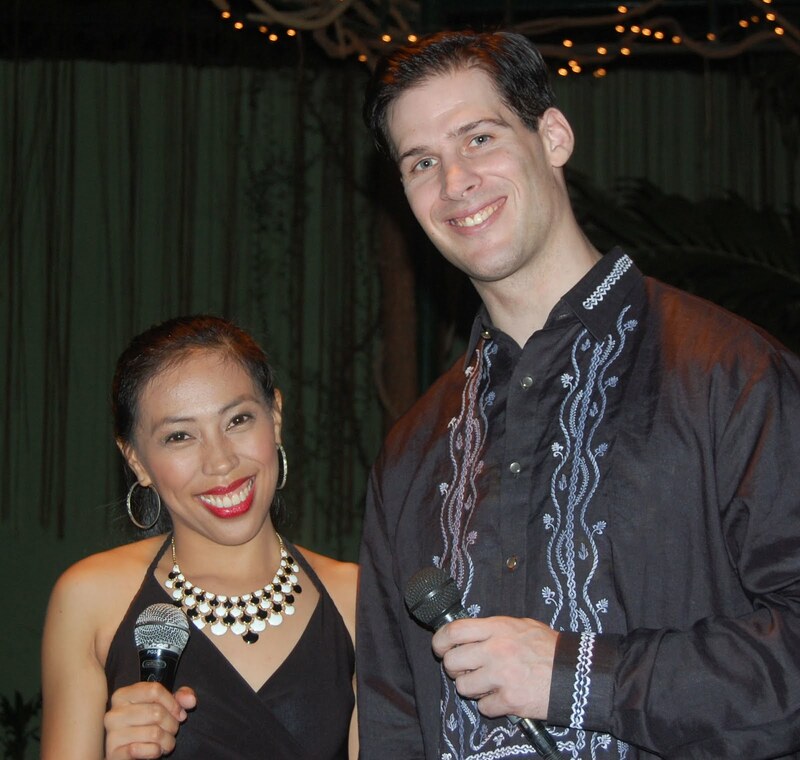 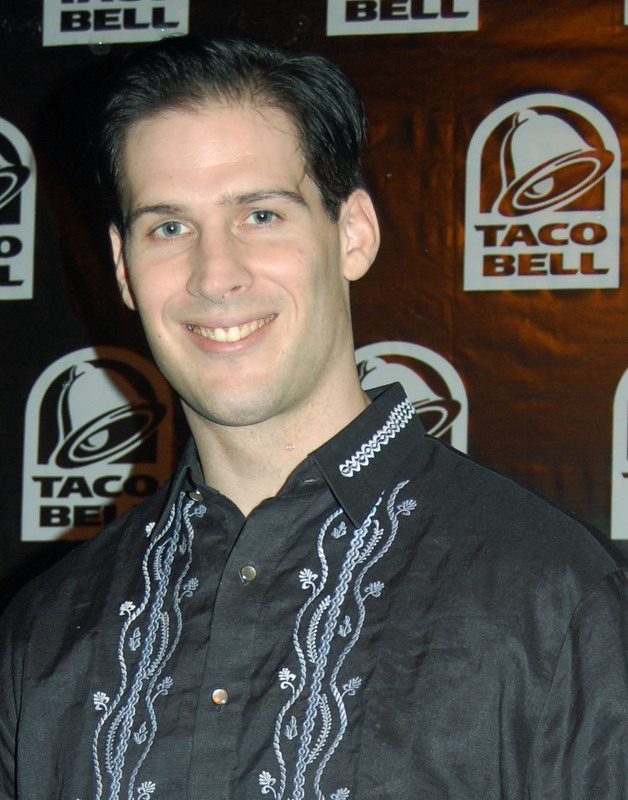 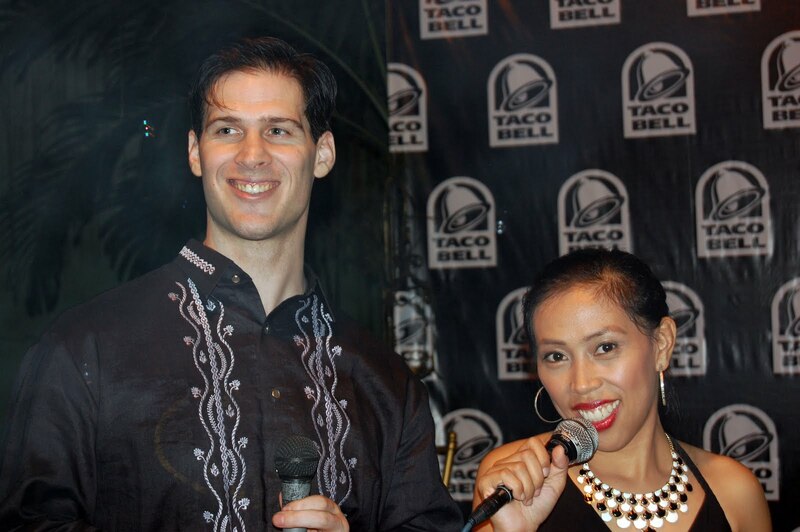 I co-hosted the Taco Bell Philippines Awards Night and Christmas party. 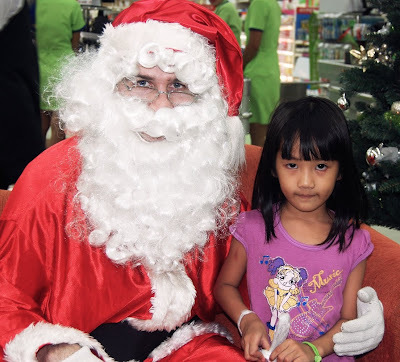 I had a great time and here are some photos from the event.